Da Nang to Hoi An is 29 kilometers away and there are several ways to transport from Danang to Hoi An based on personal preference and circumstances. 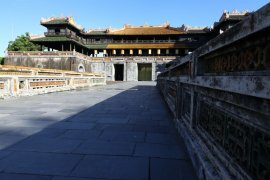 This list provides information in choosing the best way to get from Danang to Hoi An. Since Danang to Hoi An is close, most of the backpackers rent motorbikes to get to Hoi An. This is very convenient and cheap as motorbike rental only ranges from $5-8 depending on the make and model of the bike. But not recommended to those traveling with several luggage as it would be hard to fit them on the back of the motorbike making it an uncomfortable transfer from Danang to Hoi An. 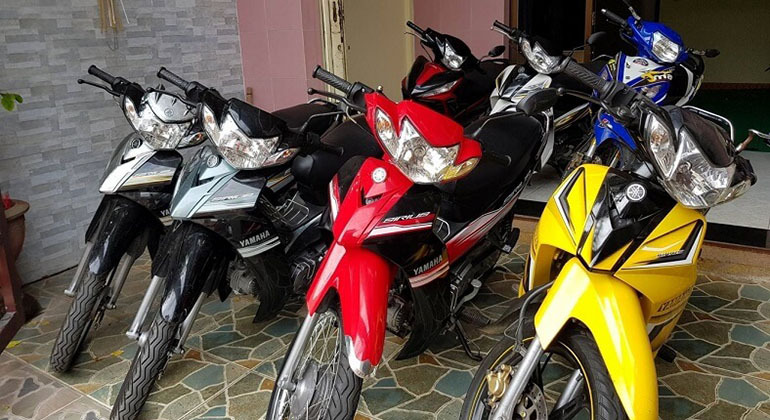 If you cannot drive but still would like to travel with it, you may just hire xe om which is motorbike taxi though it is recommended to negotiate before getting on the bike to avoid getting ripped off. Best way to get from Danang to Hoi an – Motorbike. 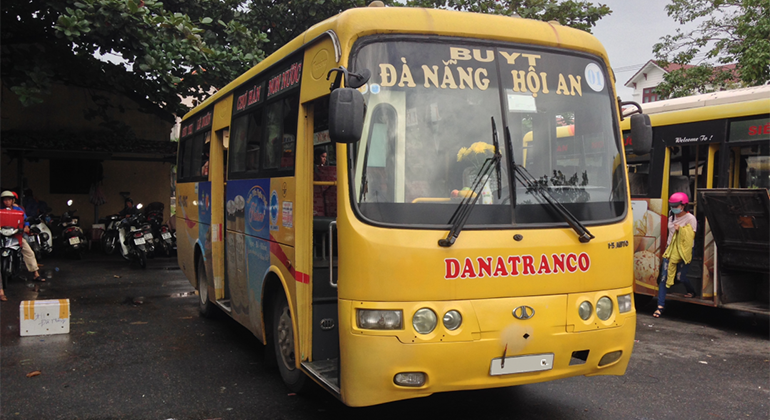 Another easy and cheap way to get to Hoi An from Danang is by local bus. 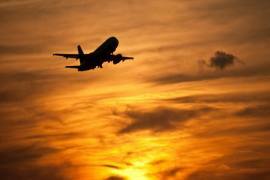 The government have set a direct line for tourists’ convenience when visiting both cities. 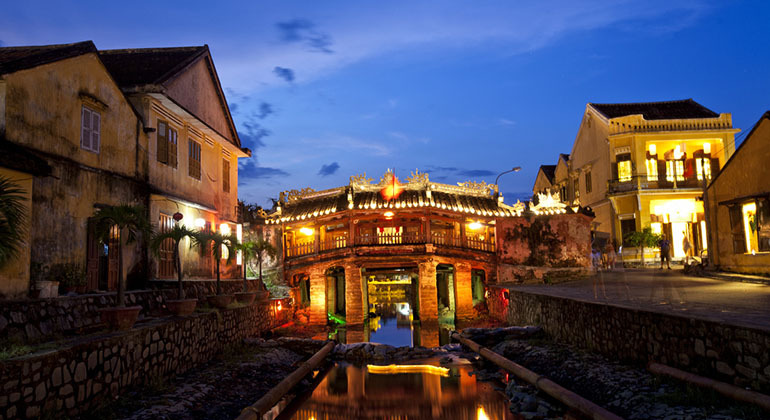 Due to this, Danang to Hoi An transfer get a little cheaper. The bus fare is just $1 though it might not be convenient as these buses would be filled with locals who went to Danang to buy stuff. Bus conductors may have limited English vocabulary to help you out where is the place for you to stop to get to your hostel or hotel. Best way to get from Danang to Hoi An – Bus. Taxi is one of the most convenient way to get from Danang to Hoi An. This is either you are traveling alone or with family and friends. It is recommended though to hire only trusted taxi company as there are a lot of scammers and taxis with tampered meter. Depending on the traffic and where your hotel or hostel is, it might range from $12 – $20, it might get higher if your place is outside the town. 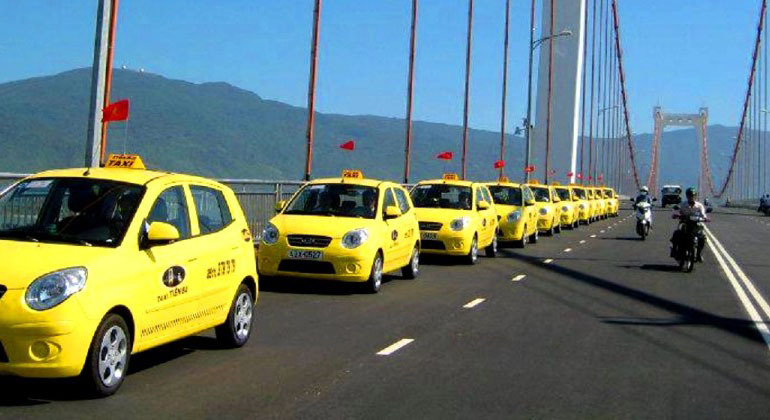 Best way to get from Danang to Hoi an – Taxi. Private car is perhaps considered by many as the best way to get from Da nang to Hoi An due to its convenience and price. Danang to Hoi an transfer by private car is rather cheap compared to taking taxi as it is fixed rate, with or without heavy traffic. 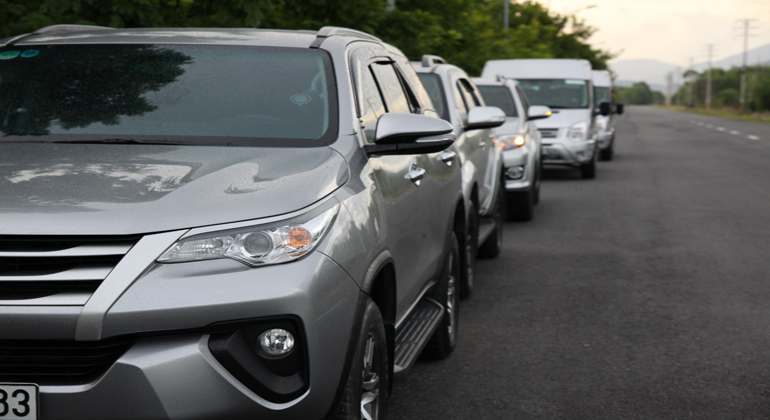 Since the price is per car, it is also the most practical option for people traveling with family and friends. Depending on the car type and model, it would range from $13 – $25. 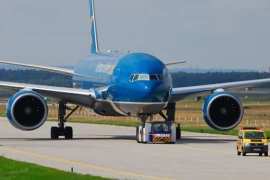 It is also convenient as it could fit larger amount of luggage. 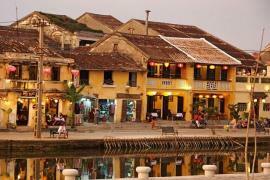 By far, if budget allows, Danang to Hoi An by car is the safest and best way to get to Hoi An from Danang. Best way to get from Danang to Hoi an – Private Car. There are also another ways to get to Hoi An from Danang if you are simply visiting it for a day. One of which is riding a bicycle, it could be relaxing as you make your way to Hoi An but after a full day around the old town it is a little harder to get back to Danang. This is why we will not recommend it unless you are fit and up to the challenge. Transfer Danang Airport to Hoi An by private car is best option as public transport is not allowed to get in the airport. This is also the safest because it would lessen the tendency of getting scammed. It would be a lot better to have someone waiting at the arrival gate with your name written on the welcome board?